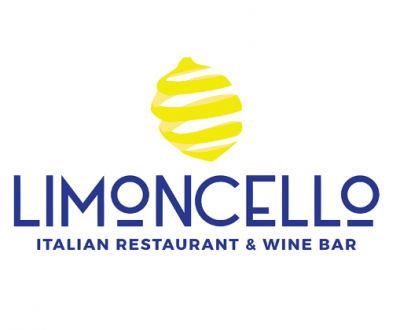 Offering gourmet meals, handcrafted cocktails, and fine local and international wines. 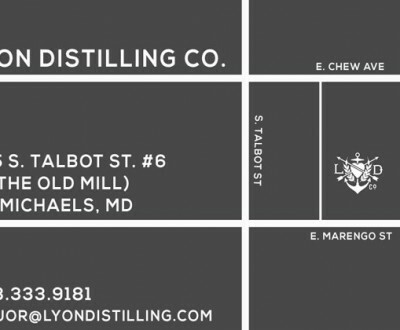 Award-winning craft distillery, dedicated to producing small-batch artisan spirits, including rums, whiskeys, and innovative liqueurs. 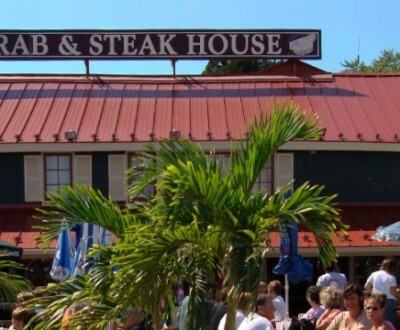 Waterfront al fresco dining options for breakfast, lunch and dinner in Stars and Pursers Pub with seasonal pub fare. 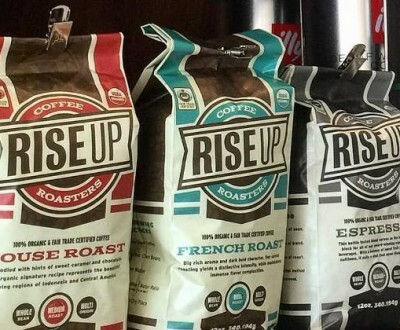 An Eastern Shore original, Rise Up has been an independent small-batch coffee roaster and retailer since 2005. 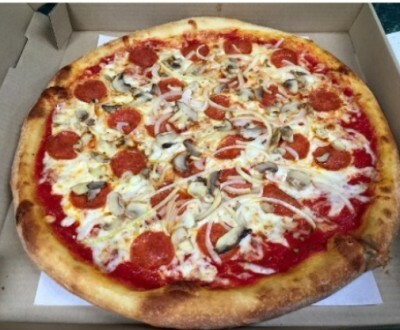 Hand tossed New York-style pizza and other Old World Italian specialties. 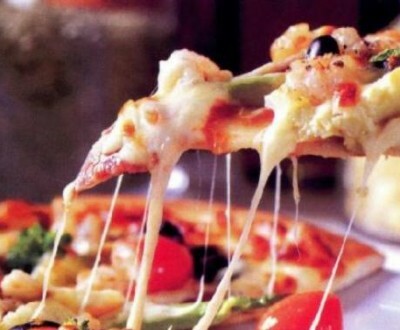 Family friendly eatery serving fresh pizzas, seafood, and burgers plus sandwiches, soups, salads and Italian and Greed favorites. 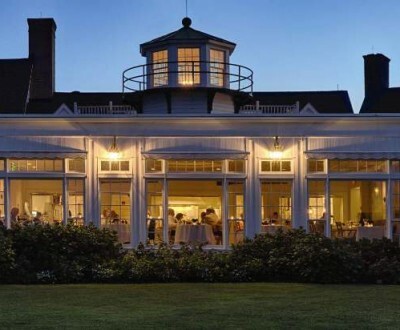 Numerous variations on the crab and steak theme, including a steamer and raw bar. 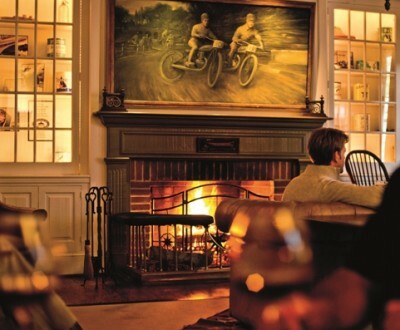 Located in a centuries old building with an outdoor deck and view of St. Michaels Harbor. 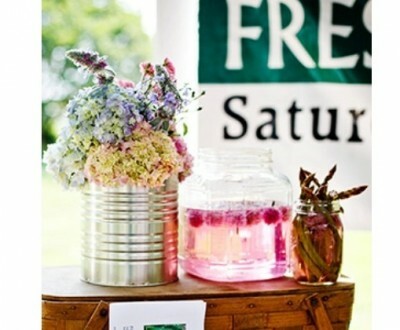 A community-based and producer only farmers market that runs Saturday mornings from April – November. 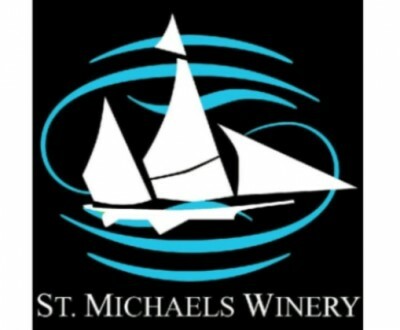 Offering samples, glasses, and bottles of locally produced wine daily, starting at 11 a.m. Waterfront al fresco dining options for breakfast, lunch, and dinner in both Stars and Pursers Pub, with seasonal pub fare.